For Dril-Quip, the focus is clear - create products that achieve change in the cost structure of drilling a well and brings lasting savings to the industry. The BigBore IIe™ is a simpler wellhead system with fewer parts and less trips required for installation while meeting the latest HPHT technical requirements. 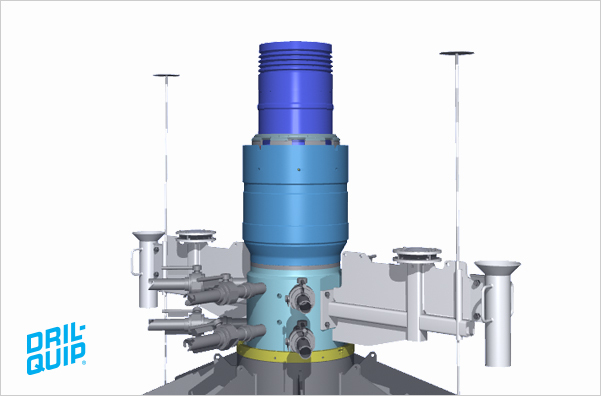 Click here for more information about Dril-Quip’s BigBore IIe™ Subsea Wellhead System.